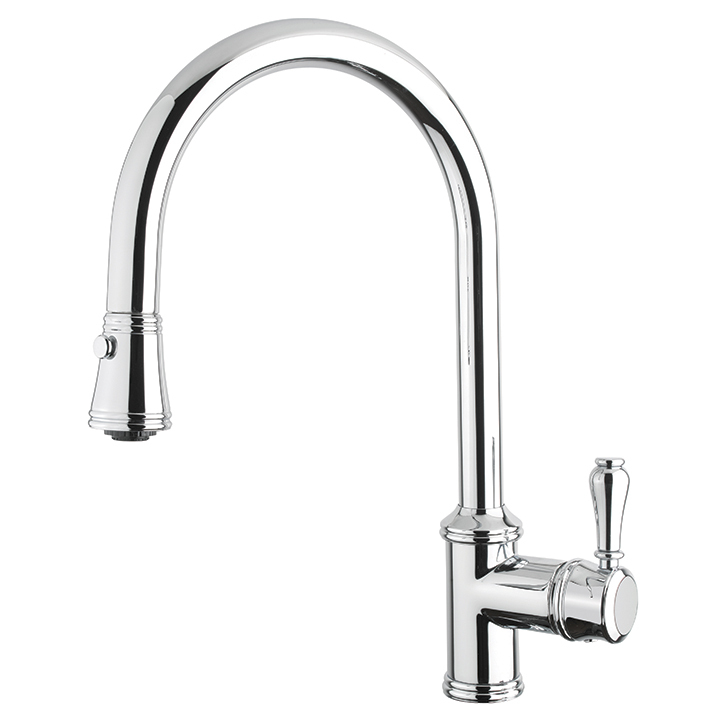 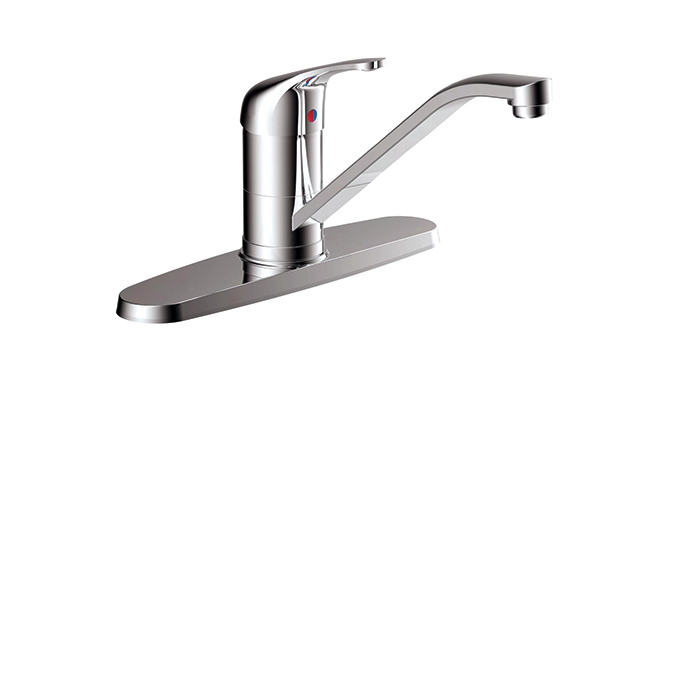 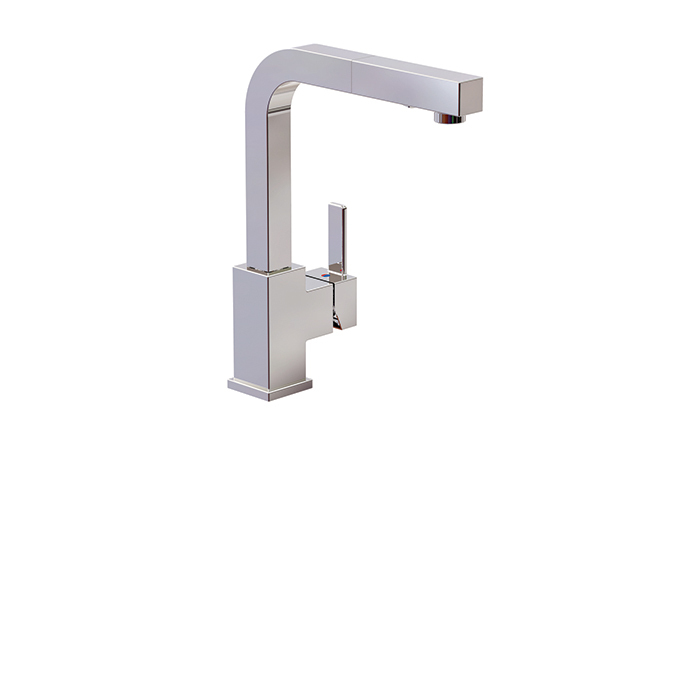 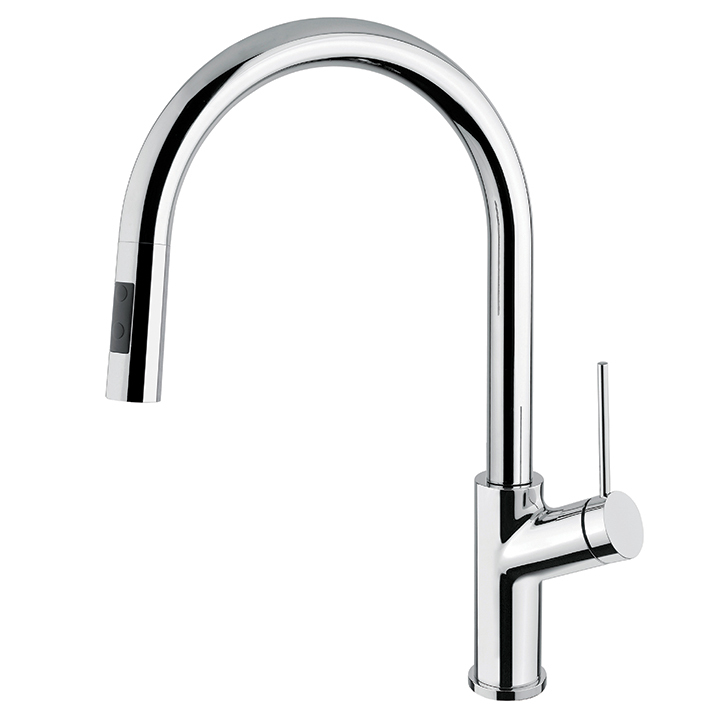 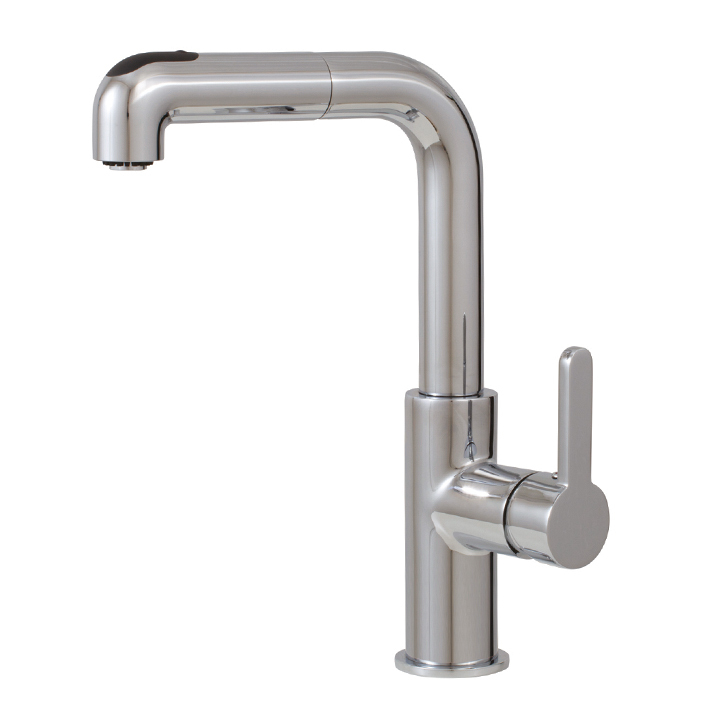 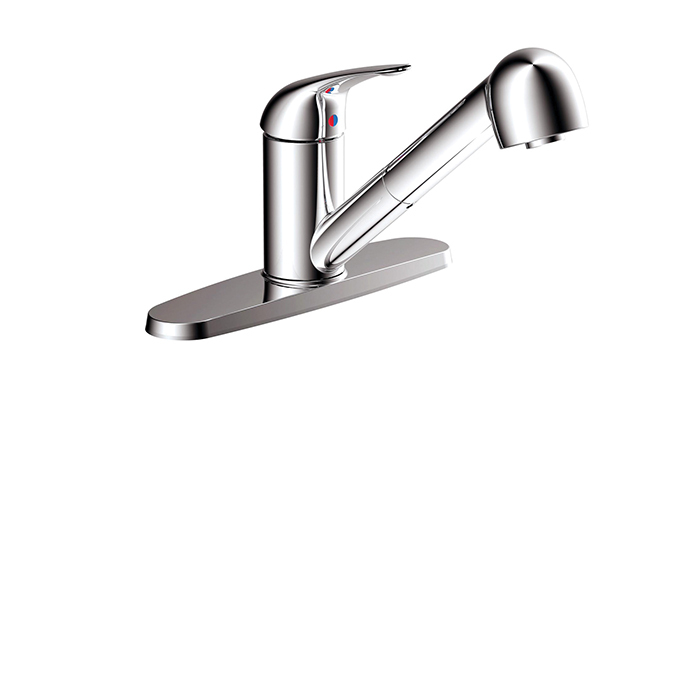 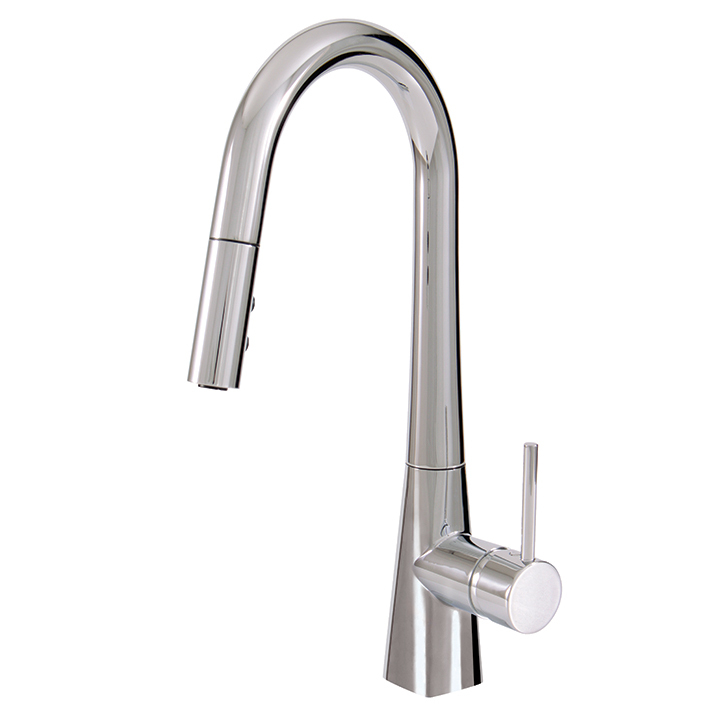 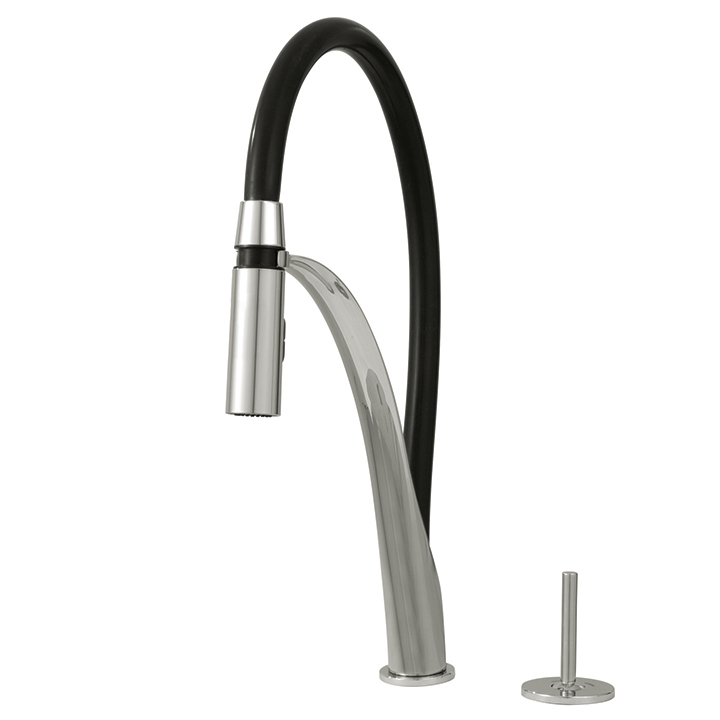 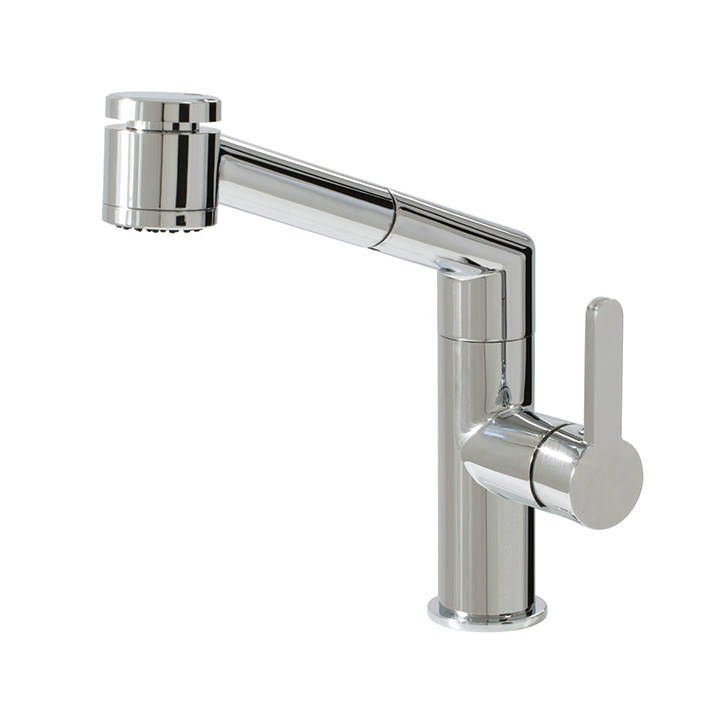 Rubi Soligo Sakai Kitchen Faucet: Single lever flexible coil kitchen faucet, with pull down dual spray function. 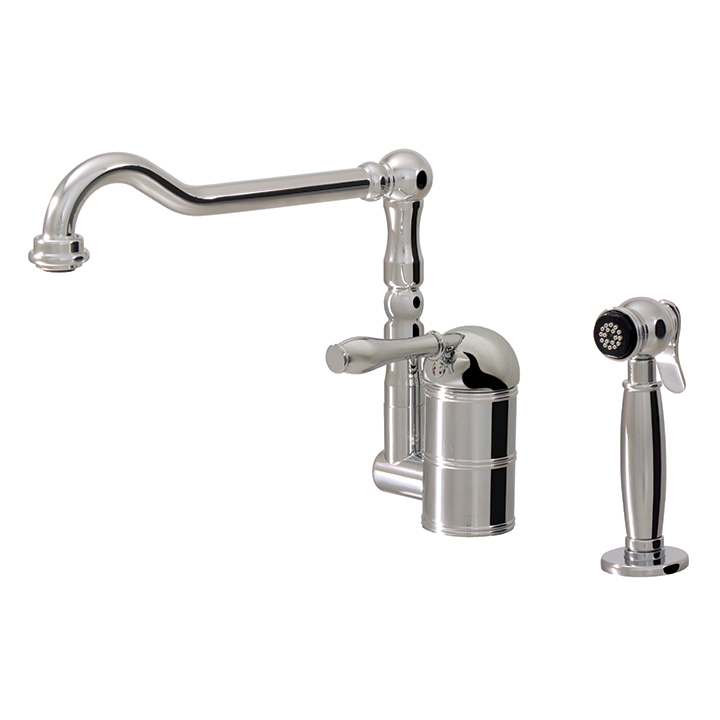 Comes with magnetic holder and solid brass construction. 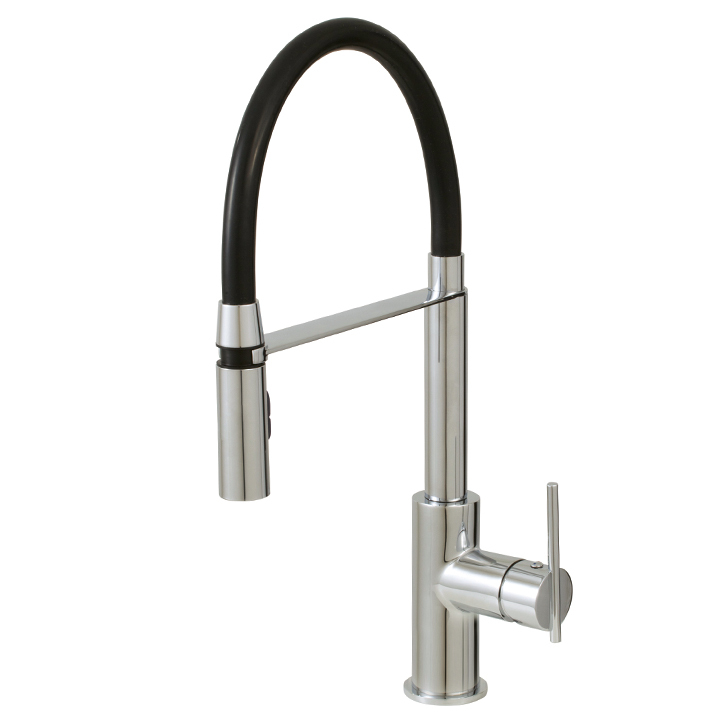 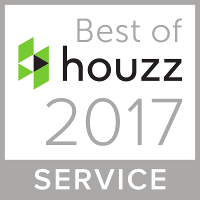 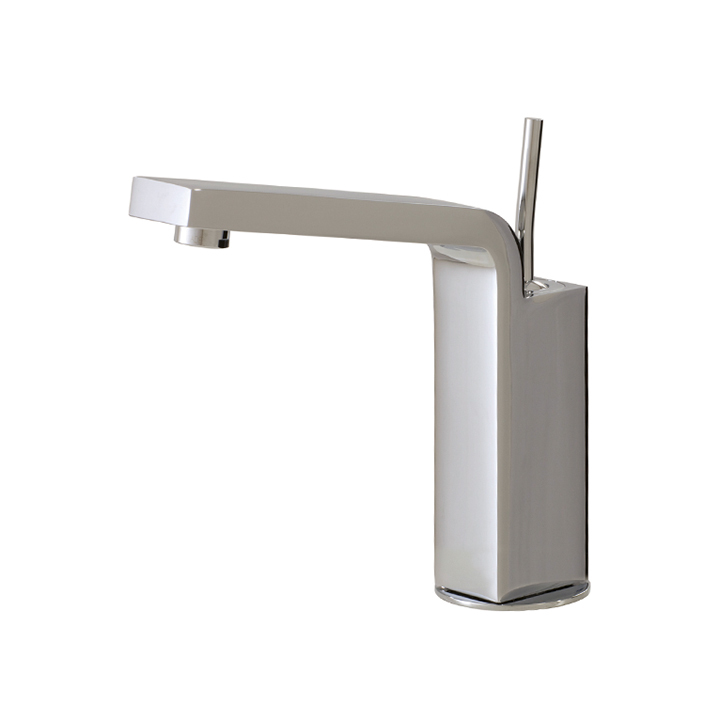 Available in white or black hose and chrome or brushed nickel finish.